I really love my new dress! Even if you don't know anything about sewing, you can make this! It is super easy! Cut two rectangles. They should be from top to bottom as long as you want the dress, and from side to side 4.5 inches larger then your hips. 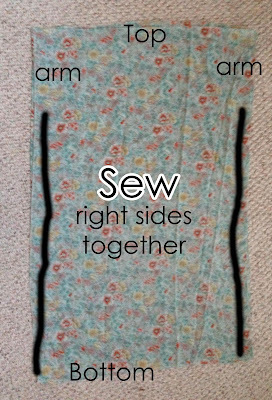 Sew up the sides, leaving 9 inches from the top for your arms. 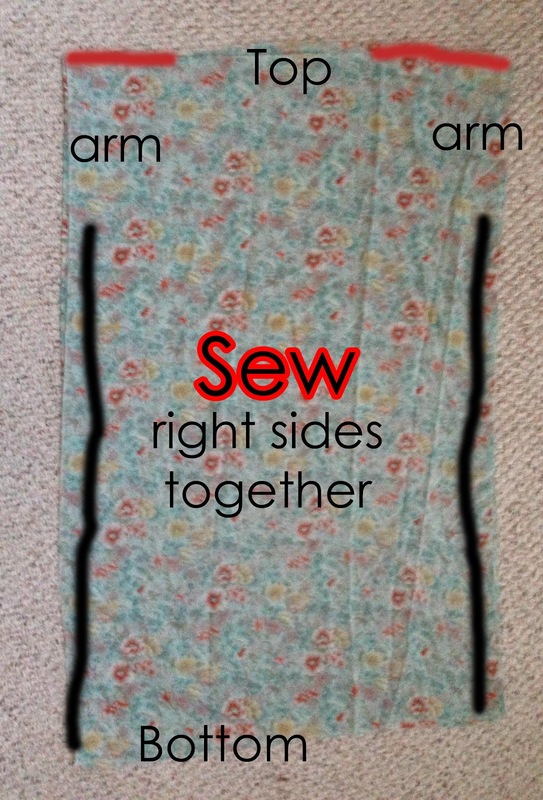 Sew shoulders (red part) leaving 15 inches in the center for your neck (and head) to go through. Cut the neck. I just did a basic scoop. 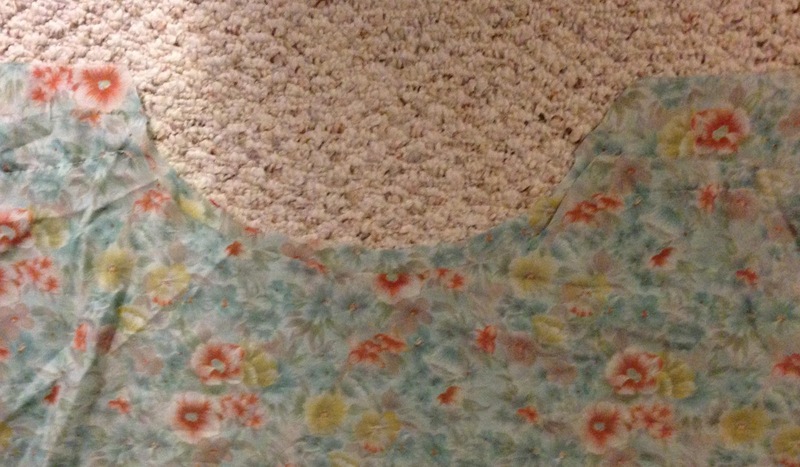 This is when I french seamed the neck, arms, and hem. 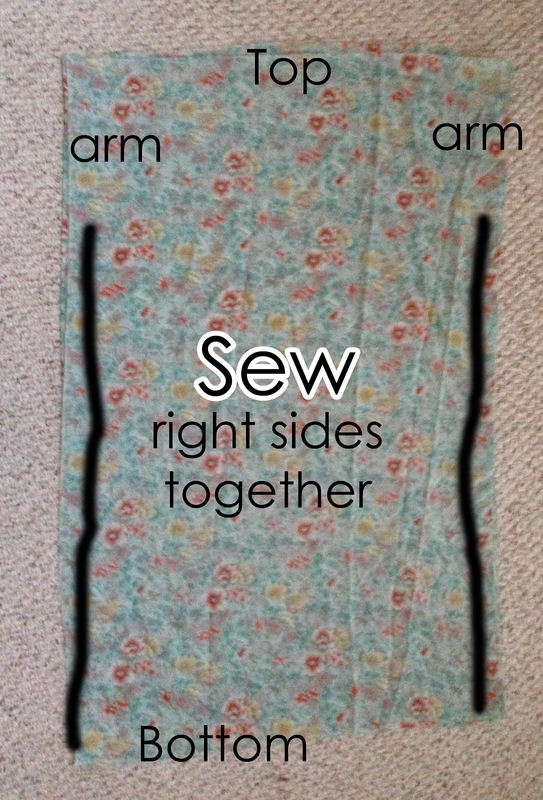 Fold your seam over, sew, and then fold it over again (encasing the raw edge) and sew again. This is where you add the waist. Put your "sack" on and mark where you want your waist to cinch. I sewed three lines of elastic. You pull the elastic as you sew it on. You can also use a casing for the elastic if wanted, or use elastic thread in your bobbin. You want the middle piece of elastic to be where your waist mark is. 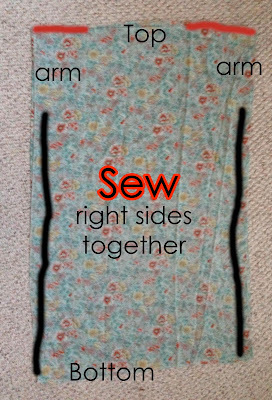 Then sew one above and one below! Finishing touches. I added a little pleat to the back right in the middle, and also pleated the shoulders, and added some lace and a flower to the top.